Despite being an early innovator in international education, WA’s market share of international students onshore has steadily fallen over the past decade, from 9.9 per cent of national enrolments in 2002 to 7.8 per cent in 2015. 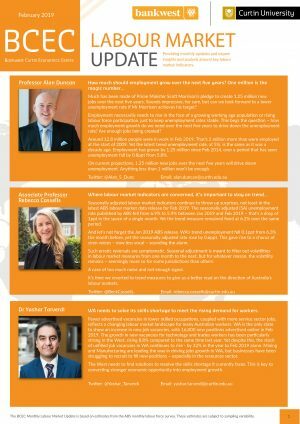 Other States and Territories are not standing still, and there is a need for WA to consider how to reverse the trend and re-build its share of the international student market. 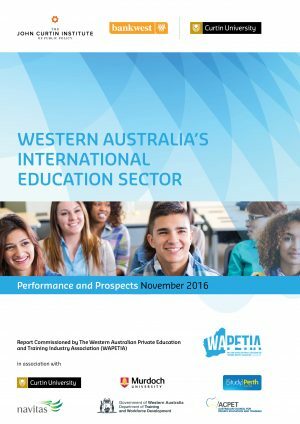 With a focus on WA, this report (commissioned by WAPETIA and Funding Partners) examines international education enrolment trends to Australia for the period 2002 to 2015. Enrolments by provider type (public/private) are analysed, as are enrolments by main subject studied. Key source markets for international education students are also reported. 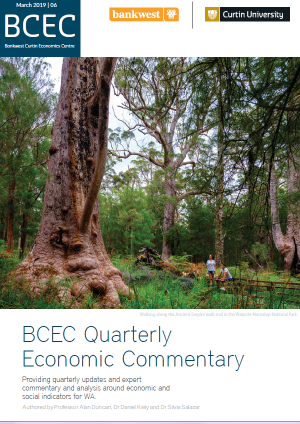 The economic contribution of international education to the Australian and WA economies are reported. Scenario analysis projects future international student enrolments, as well as the projected economic contributions under these scenarios. Finally, modelling analysis assesses the primary factors effecting international students’ choice of destination in Australia.